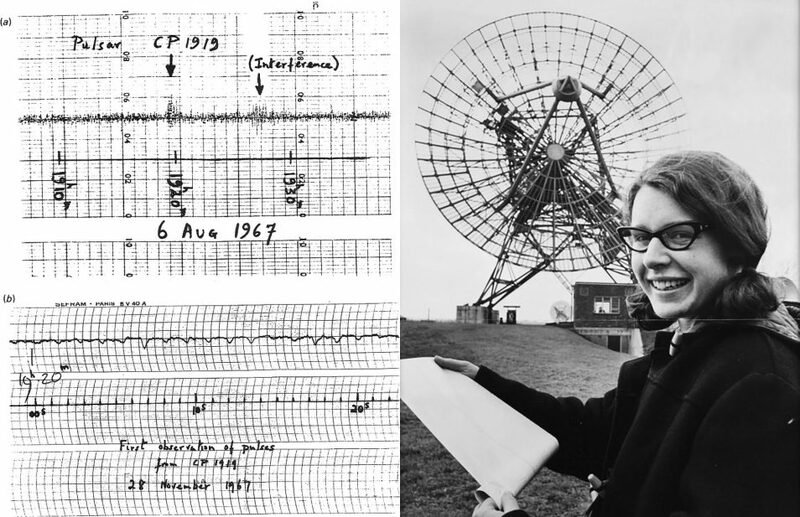 In 1967, as a 24-year-old PhD student at Cambridge University, Dame Jocelyn Bell Burnell made one of the most significant scientific discoveries of the 20th Century when she identified and precisely analysed the first pulsar. 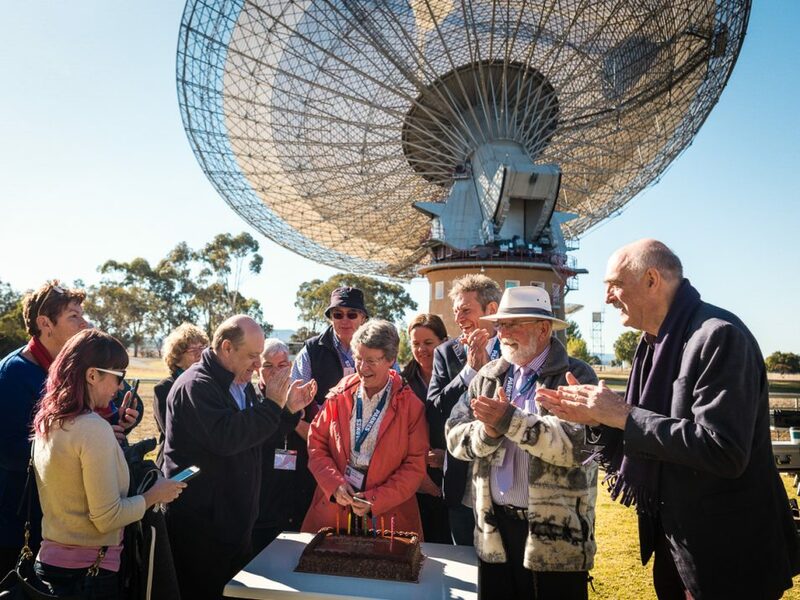 Dame Jocelyn recently visited Australia, and while she was in Parkes to deliver the John Bolton lecture at the local Astrofest event, she had the chance to pop in to see our Parkes radio telescope, which you probably know as ‘The Dish’. This was the first time Dame Jocelyn had visited The Dish, which has detected more than half of the more than 2500 pulsars found since her original discovery, and when the opportunity presented itself she just ‘couldn’t resist.’ And while she was here we had the chance to catch up with her to hear her thoughts on the breakneck speed of modern science, as well as the adversity women face when pursuing a career in science. A pulsar is a small star left behind after a normal star has died in a fiery explosion, which spins up to hundreds of times per second and sends out beams of radio waves. We now know those radio waves can be detected as a ‘pulse’ when the beam is pointed in the direction of our telescopes. Dame Jocelyn discovered pulsars by spotting a tiny but of ‘scruff’ in the 30 metres of chart recordings made by the telescope each day. “It was troubling me because it didn’t fit into any previously known category, so I was a bit puzzled by what it actually was. I started calling it ‘LGM’, which stood for Little Green Men, although I didn’t seriously believe it was little green men,” Dame Jocelyn said. It wasn’t until she found the second pulsar that she was able to relax a little and know that the first detection wasn’t an anomaly. Dame Jocelyn’s ambition when starting out was to develop a career in radio astronomy. “I’d already felt like a bit of a pioneering woman during my time as an undergraduate, when I was the only women in a class of fifty people doing their honours physics degree,” she said. And even though she’d been credited with such an important scientific discovery, she would go on to face adversity many times during her career. Perhaps the most high profile example is when the Nobel Prize in Physics was awarded to her thesis supervisor and another astronomer in 1974 for the work discovering pulsars. “There were certainly discouragements, and you sometimes had to find workarounds, but it got even harder when I married and had a child, because mothers weren’t meant to work, so I ended up working part-time for about eighteen years,” Dame Jocelyn said. “The world is getting much better at recognising women, but there’s still not parity. 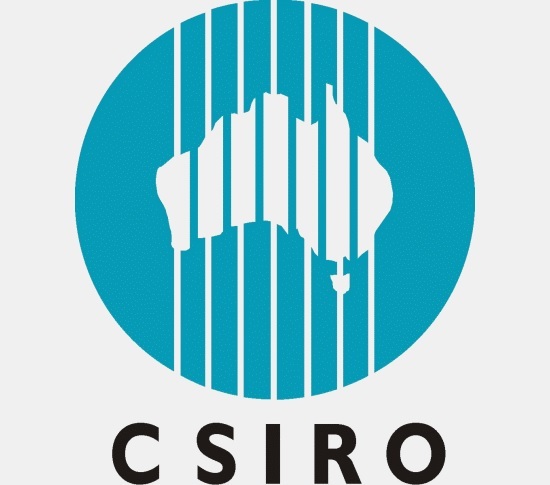 There’s still more room for women, and as it becomes more normal for women to do scientific things more women will come through and play a role, which will be great,” Dame Jocelyn said. 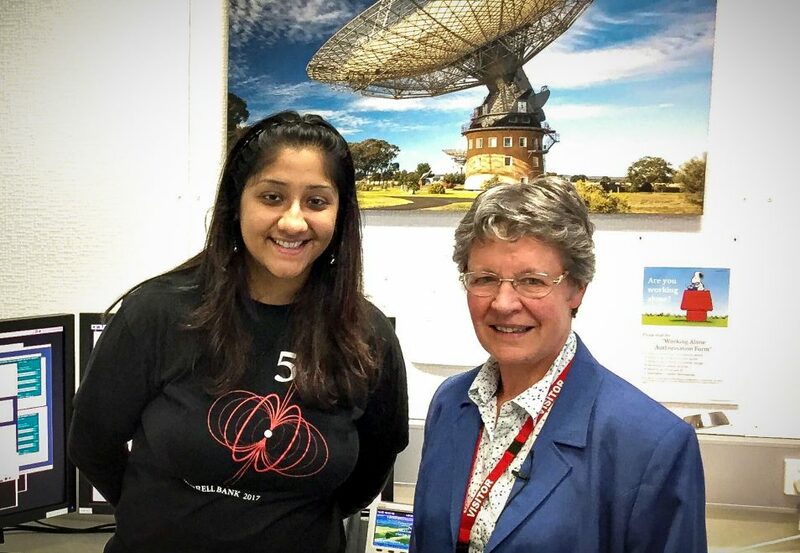 Shivani Bhandari is one of our postdoctoral astronomers who had the opportunity to hear Dame Jocelyn speak while she was in Australia. “It was an absolute honour to chair Dame Jocelyn’s colloquium and see her speak enthusiastically about her 50 year old discovery.” Shivani said. Dame Jocelyn also had time to reflect on the breakneck speed of modern research. “It’s fantastic seeing the technological change being applied to astronomy. The equipment on the Parkes telescope and others around the world is forever improving, and the pace of discovery just gets faster and faster as the equipment gets better. It leaves you a bit breathless, but it’s very exciting,” she said.